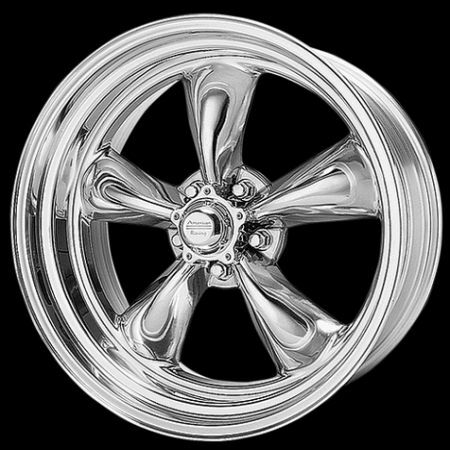 American Racing Torq Thrust II 17x8 with 4.81" Backspace & 17x9.5 with 5.5" Backspace wheel and tire package. Includes 4 wheels and tires mounted and balanced with lugs and center caps. Q: Will this combination fit a stock 1980 Camaro Z28? A: Yes the Torq Thrust II 17x8 & 17x9.5 5x4.75 Package will fit the 1980 Camaro Z28 as long as the car has not been lowered and is not sagging. Q: Will this combo fit a 1969 chevelle with 2'm lowered ? A: Yes if nothing else has changed but lowering 2" then this package will fit with 225/45R17 front tire and 275/40R17 rear tire. Q: will this setup fit 2003 s10 extreme 2wd blazer92b? 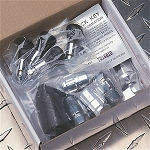 A: Yes this package fits the S10 Extreme 2WD. Q: Will these fit my 1956 Chevy bel air I have front disc brakes thanks? A: The 17x8 will fit standard disc brakes. If you have a big brake kit we would need the brake dimensions to ensure fitment. 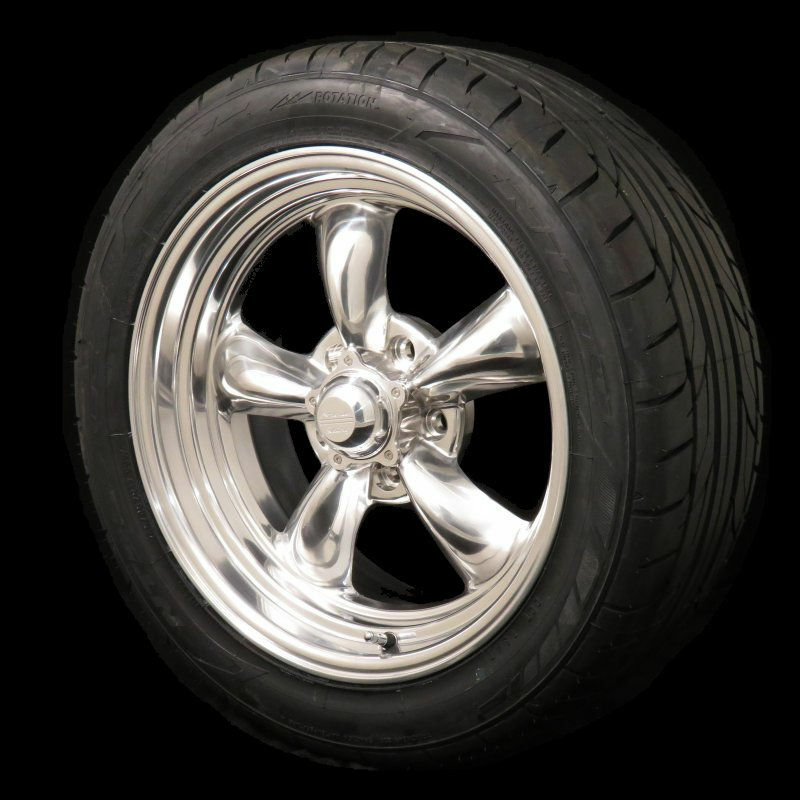 A: Tire recommendation is 235/45R17 on the front and 275/40R17 on the rear for the 1969 Firebird.